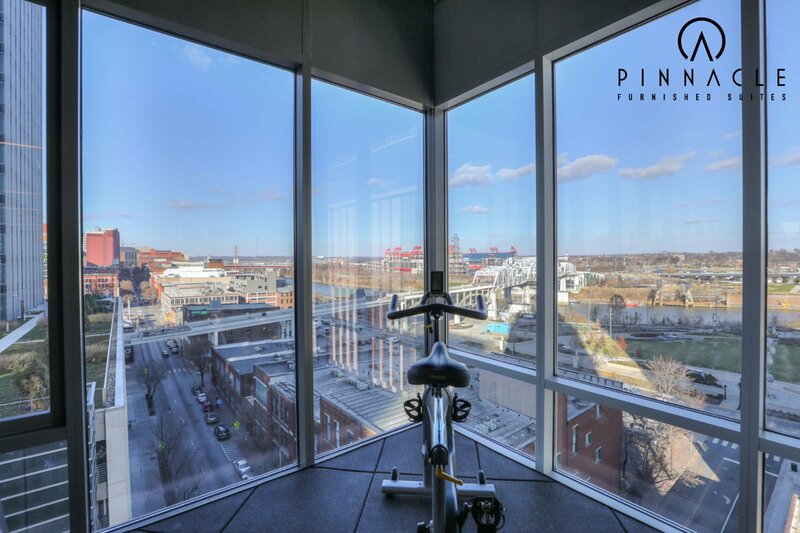 Located in beautiful Downtown Nashville just south of Lower Broadway in Sobro is The Sobro Nashville Apartments. 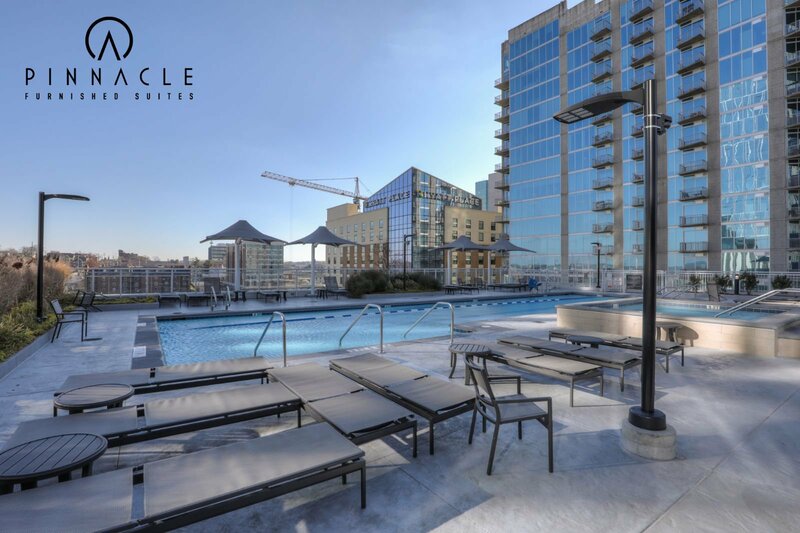 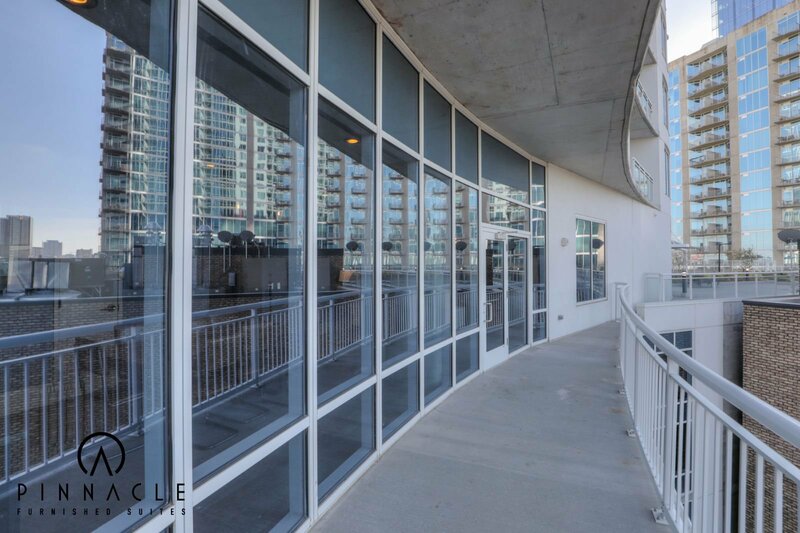 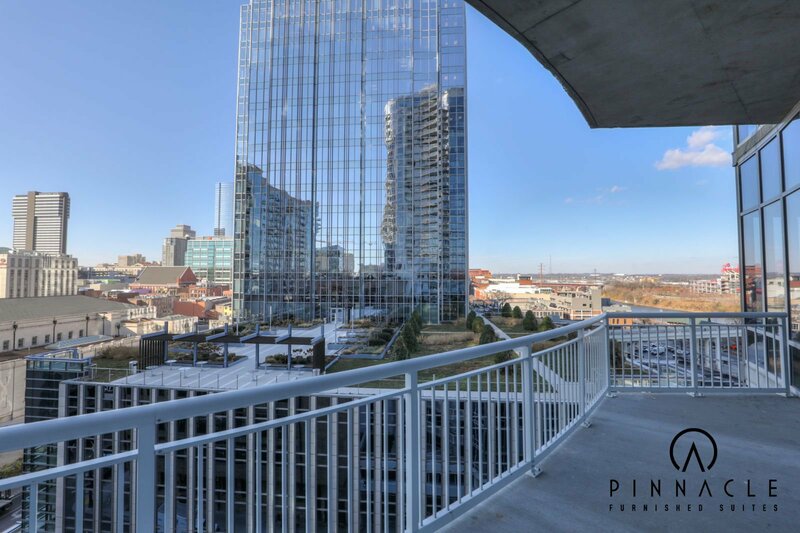 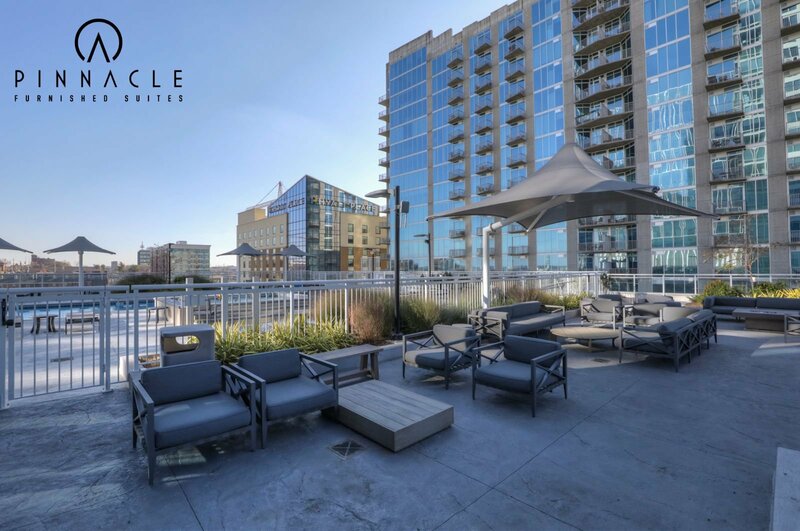 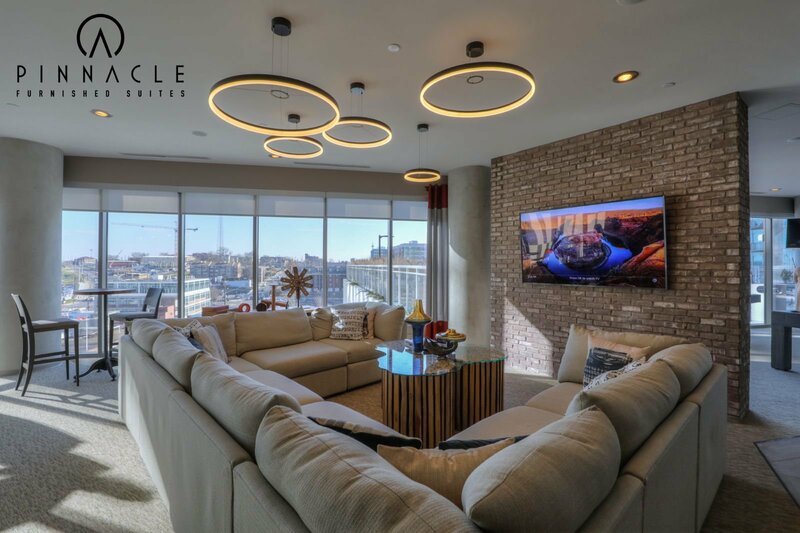 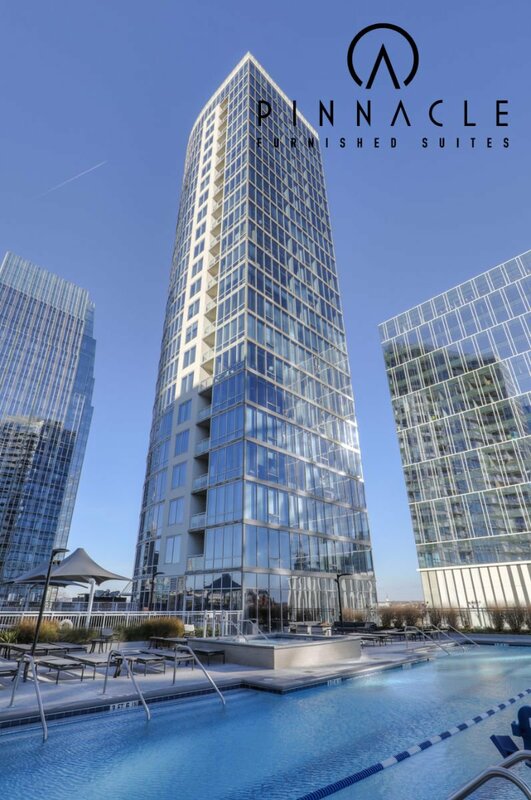 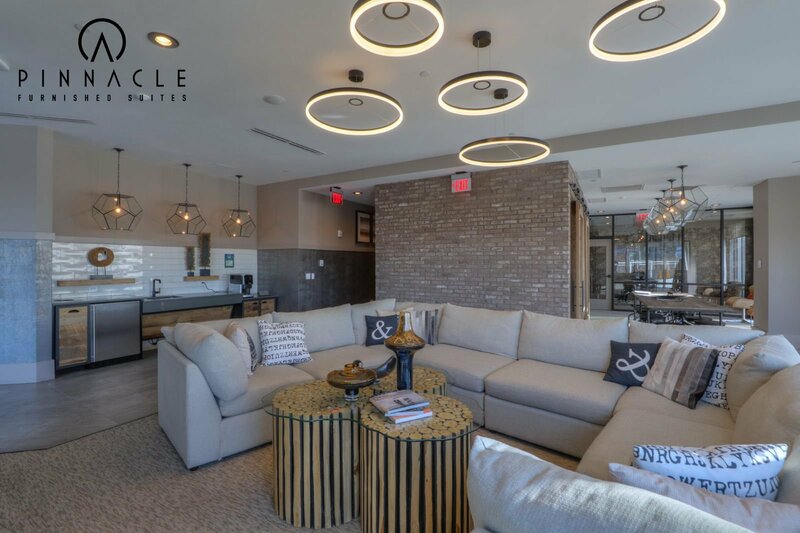 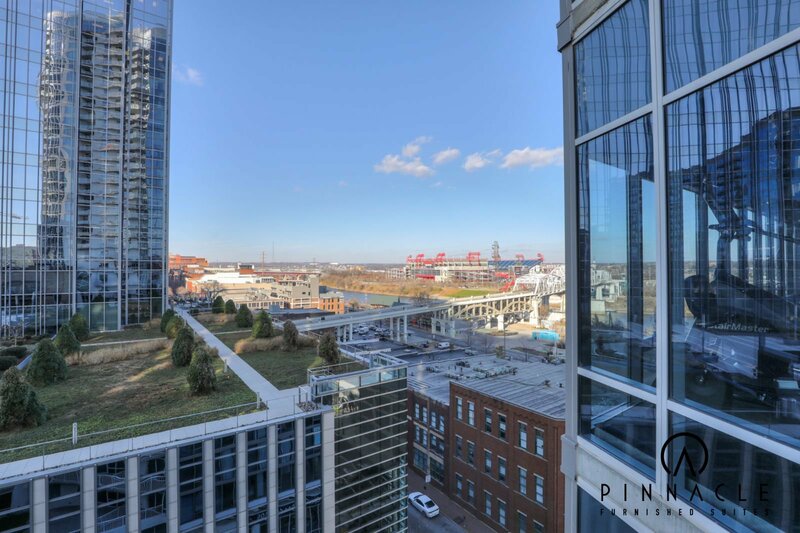 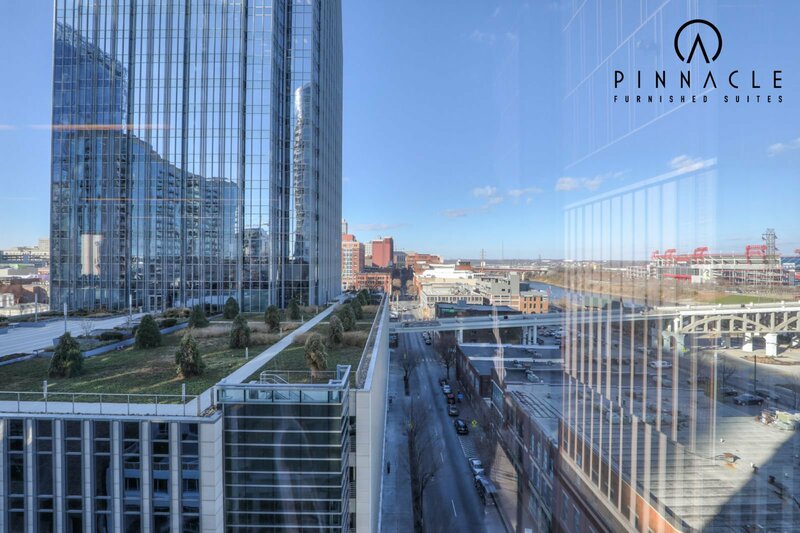 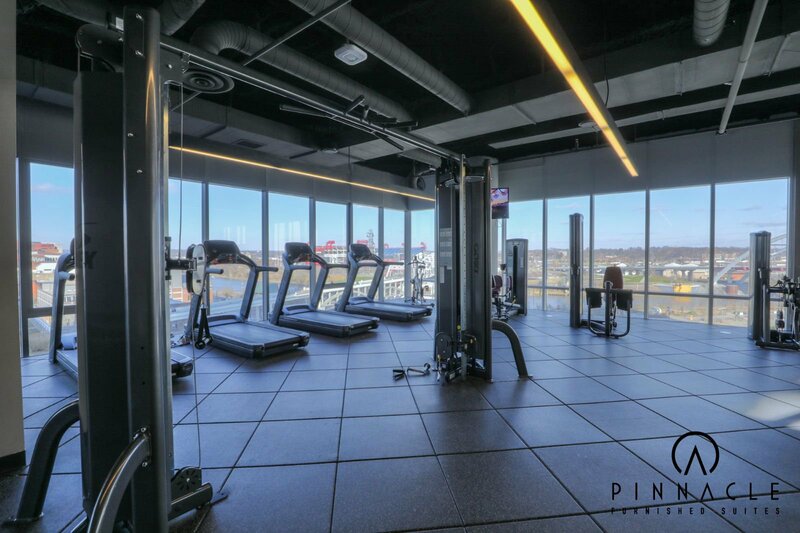 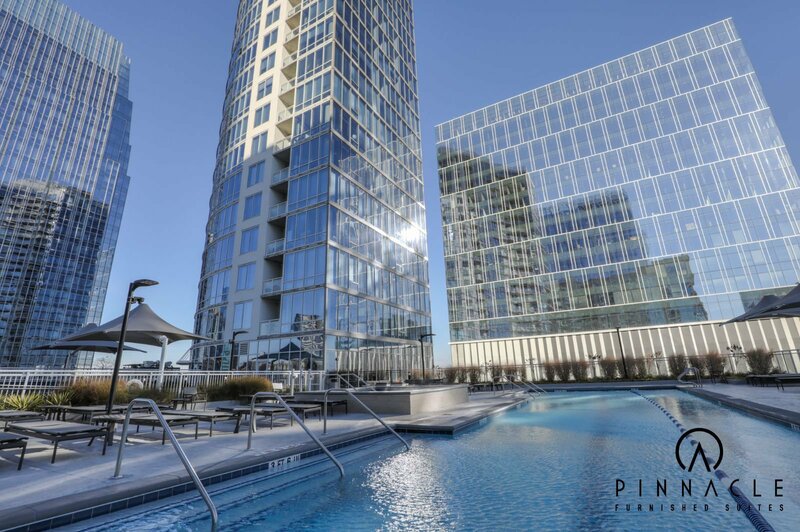 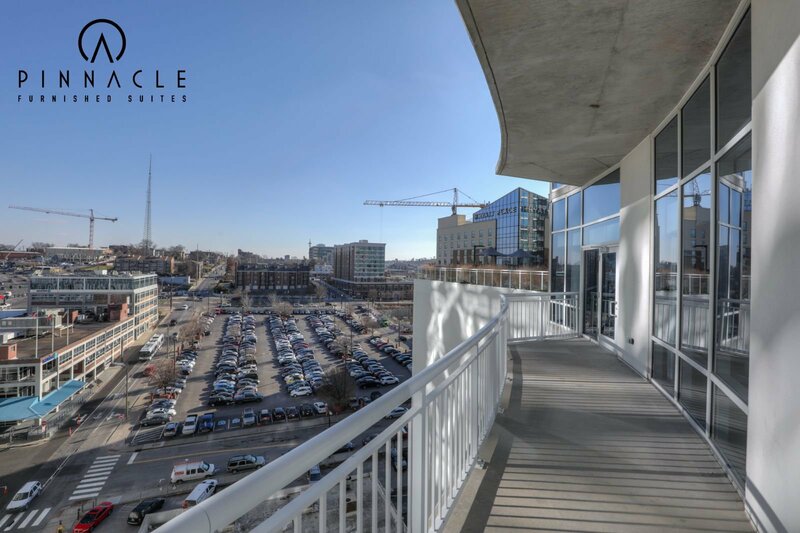 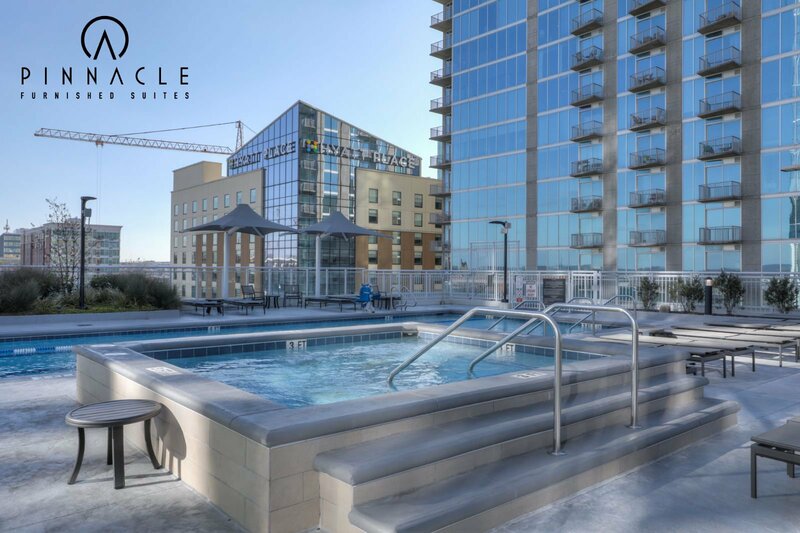 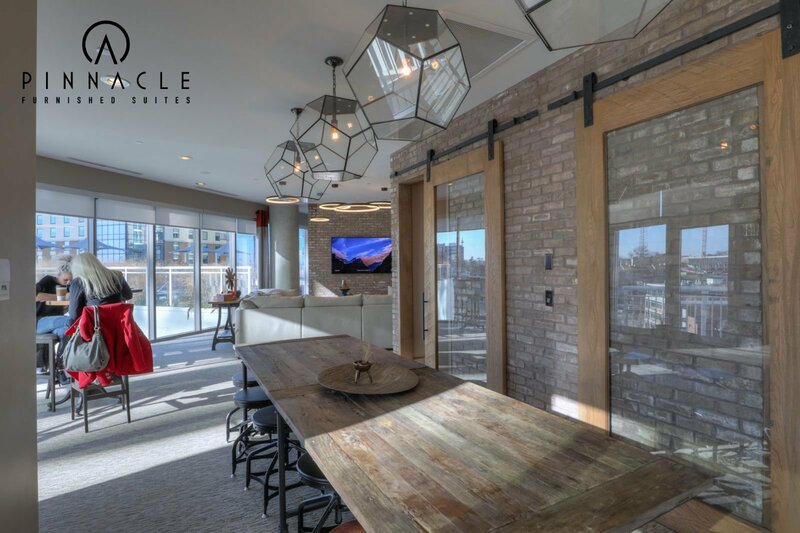 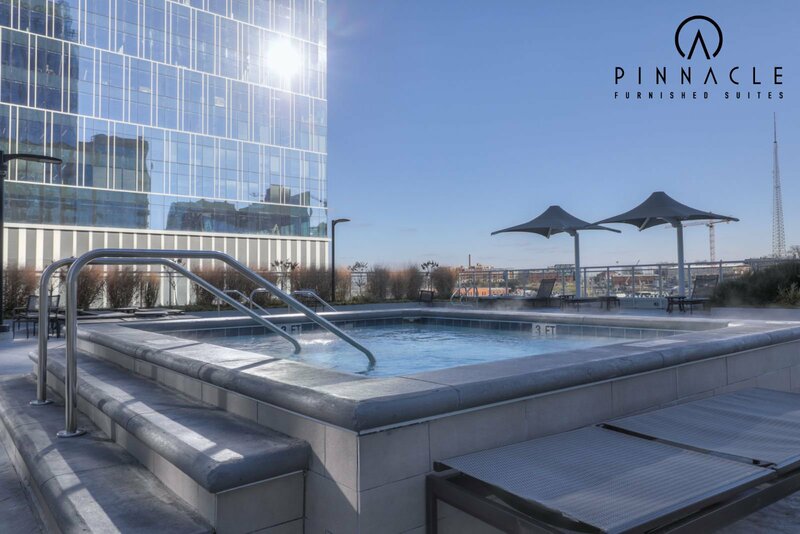 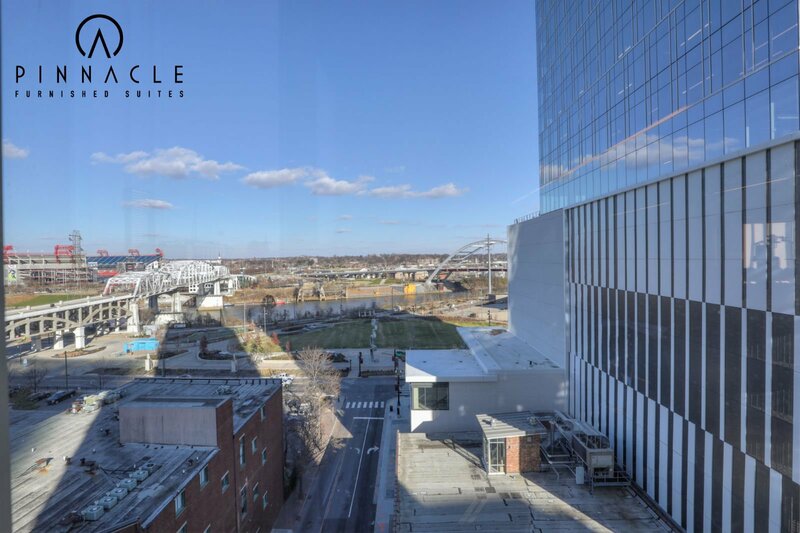 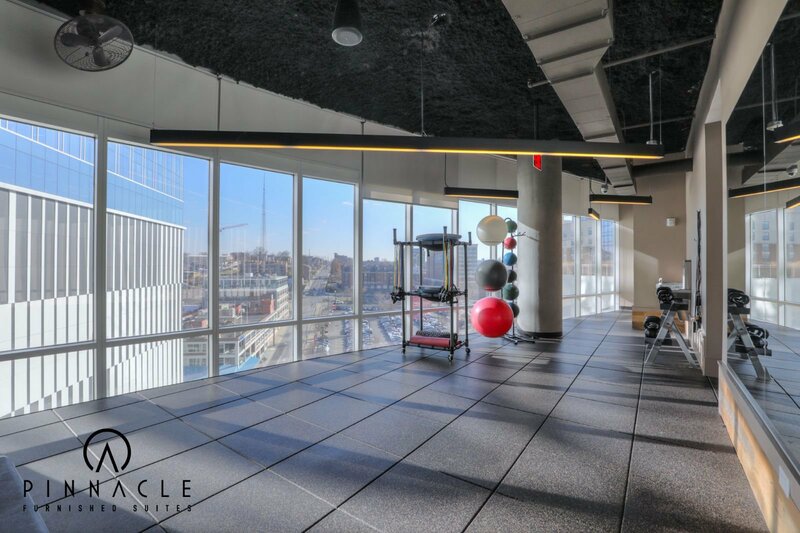 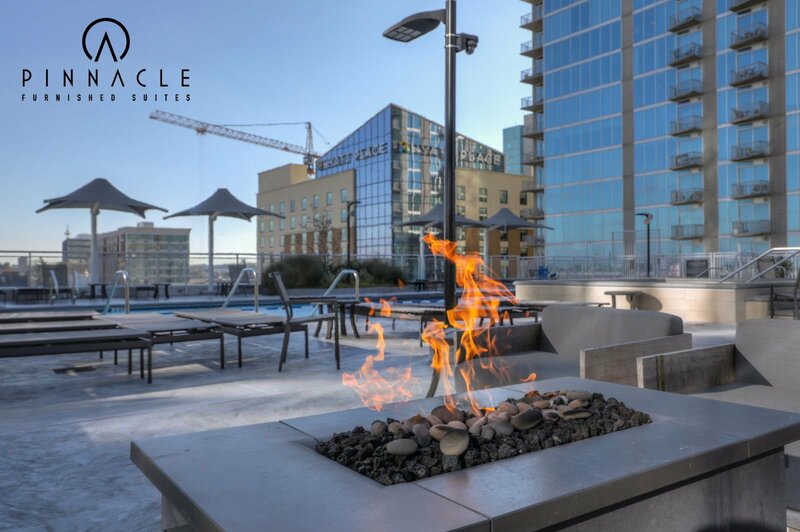 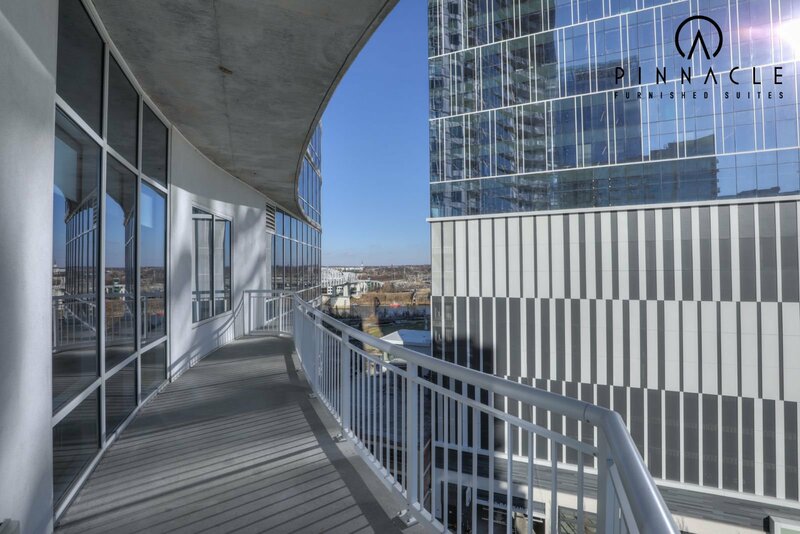 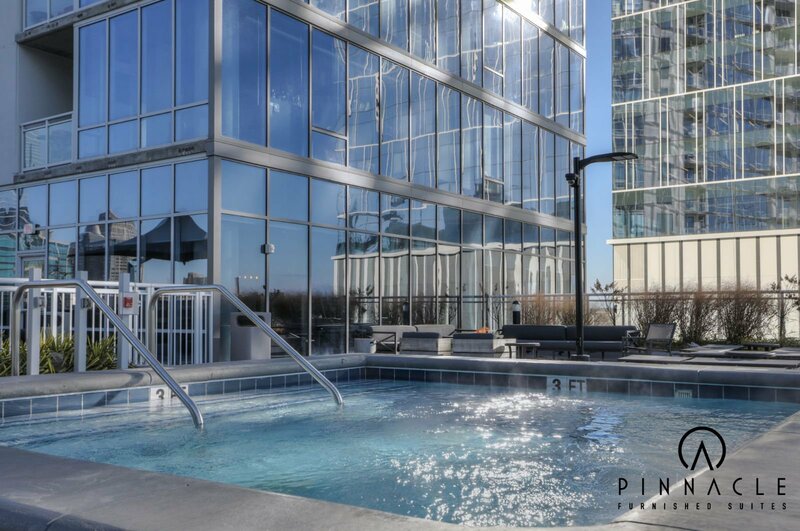 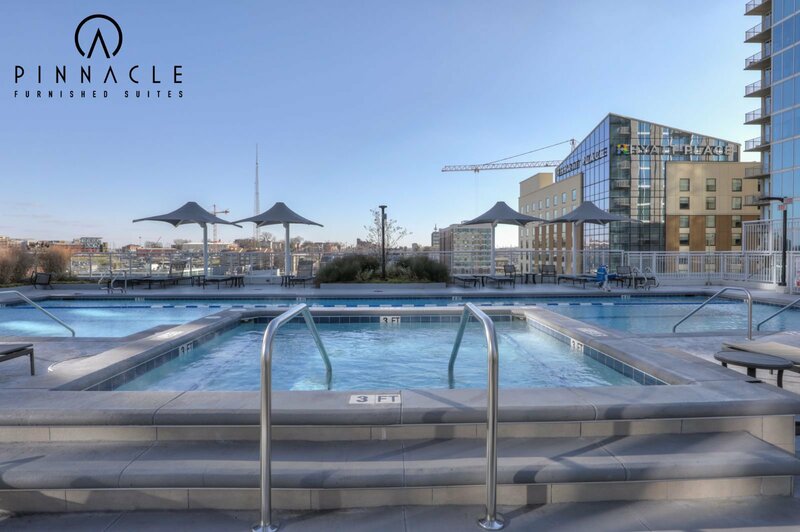 This stunning glass and concrete curved structure offers some of the best views of Downtown Nashville and the Cumberland River anywhere in town. 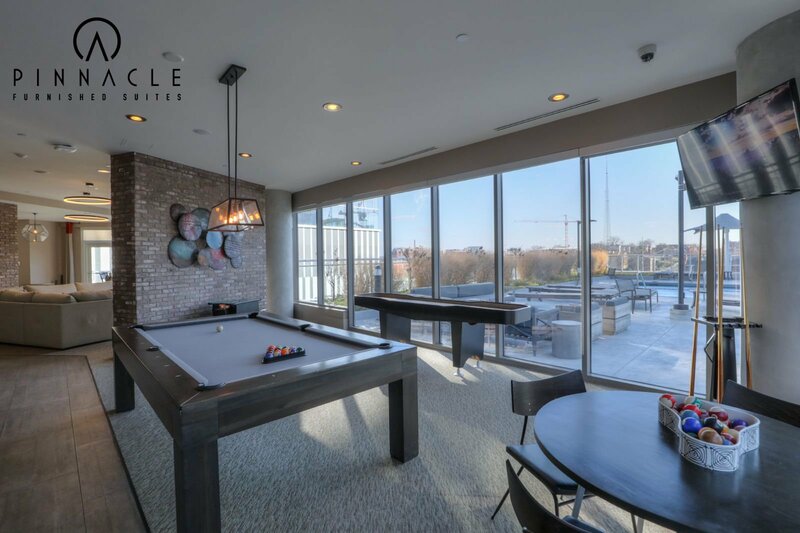 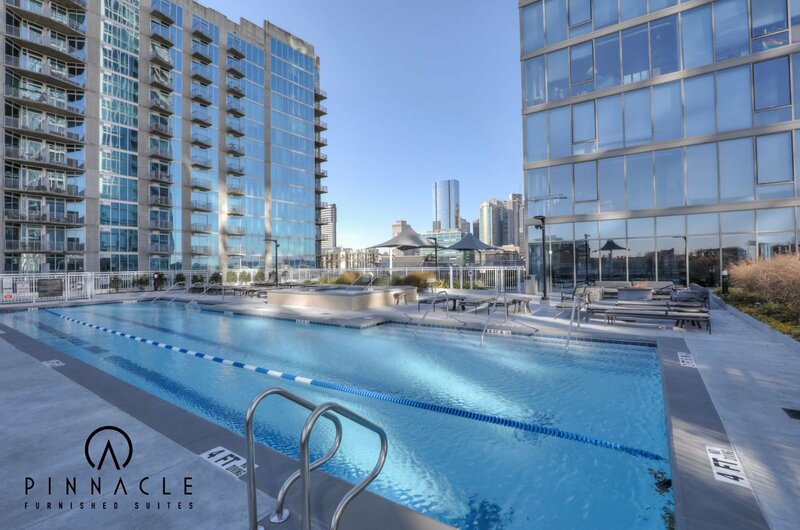 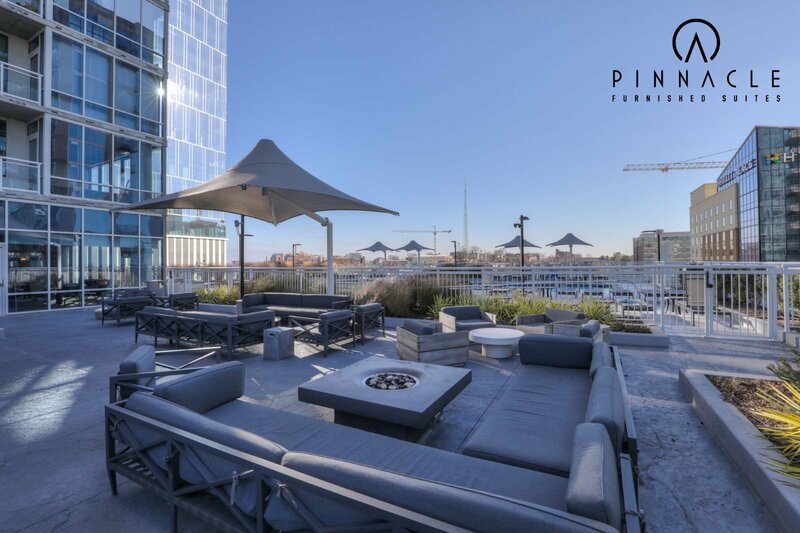 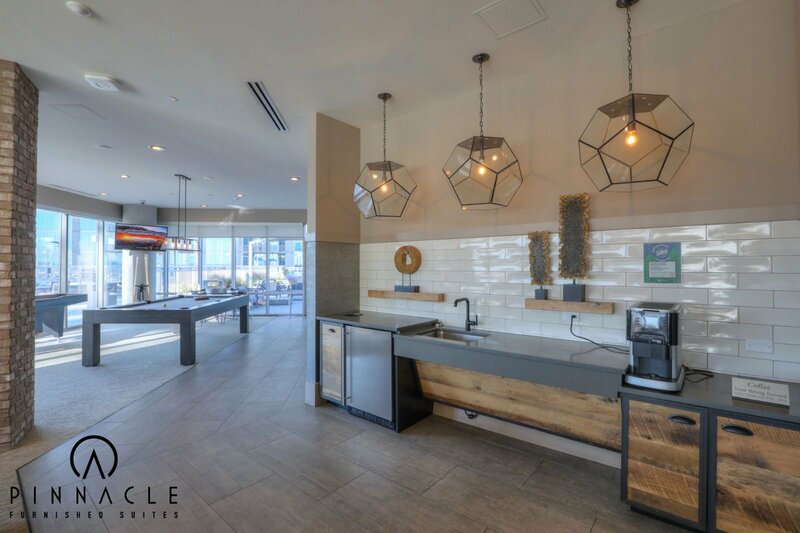 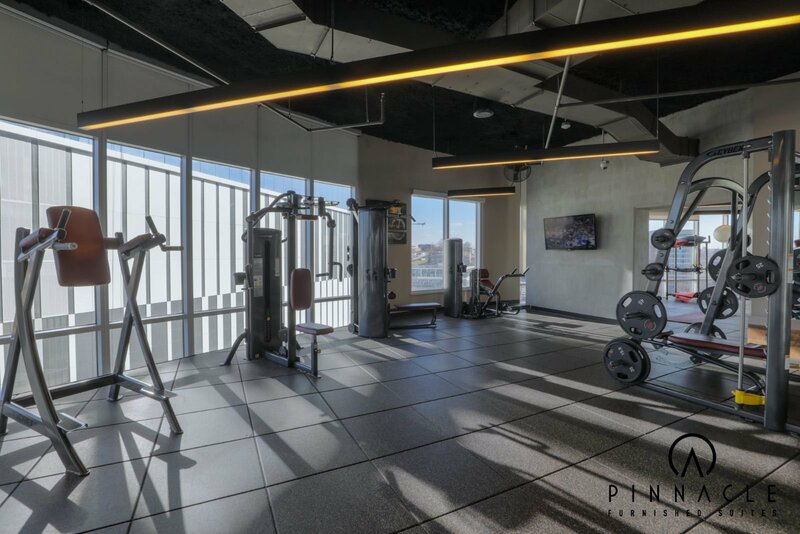 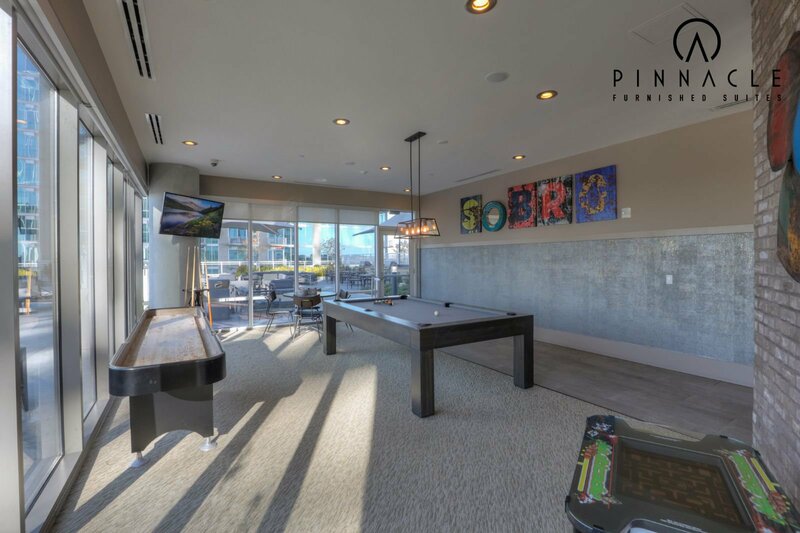 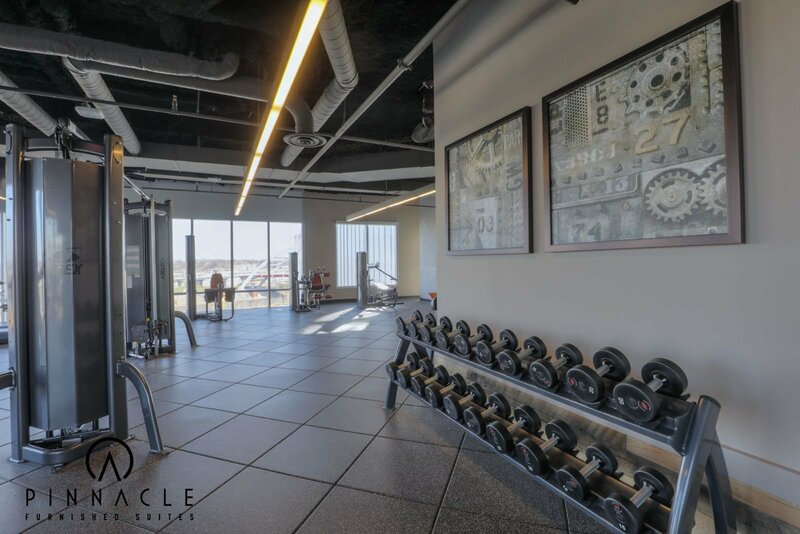 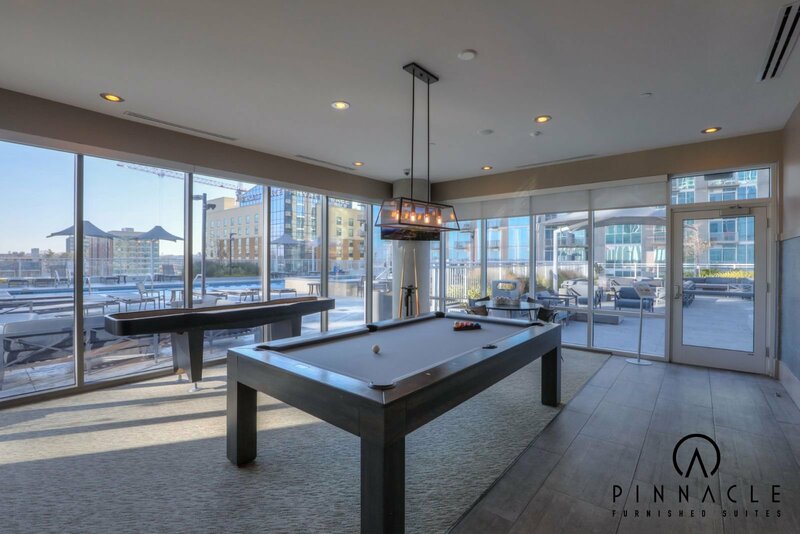 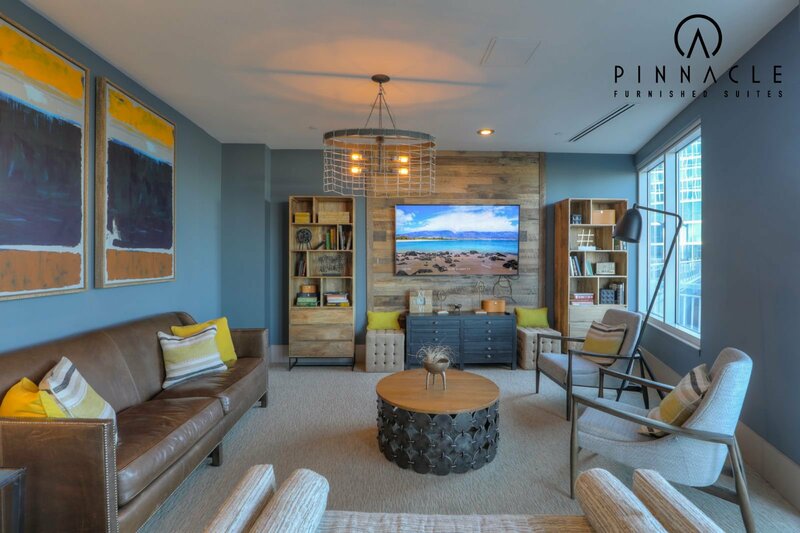 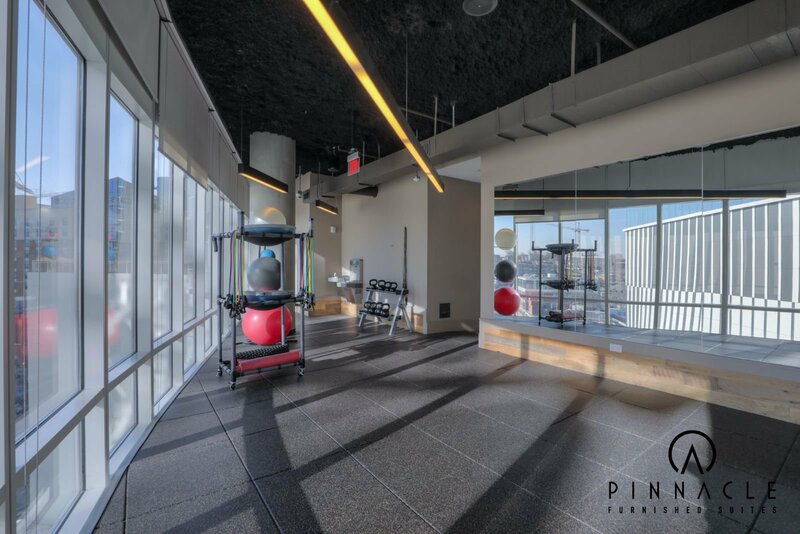 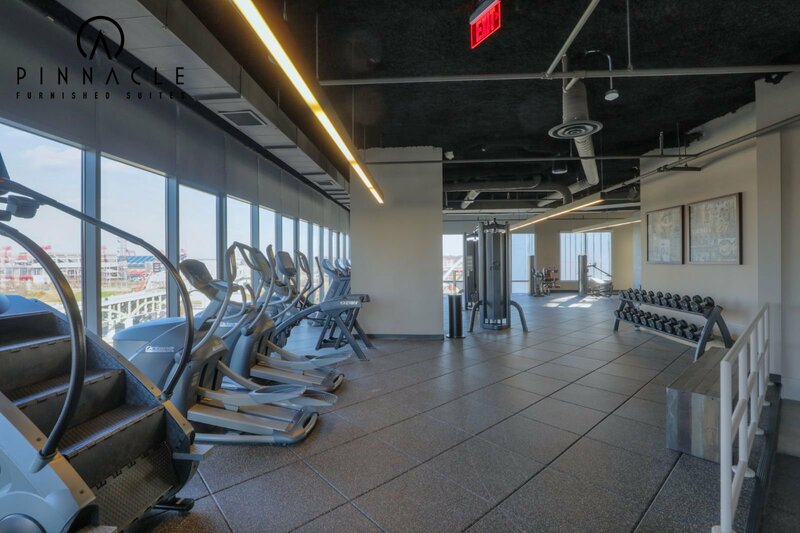 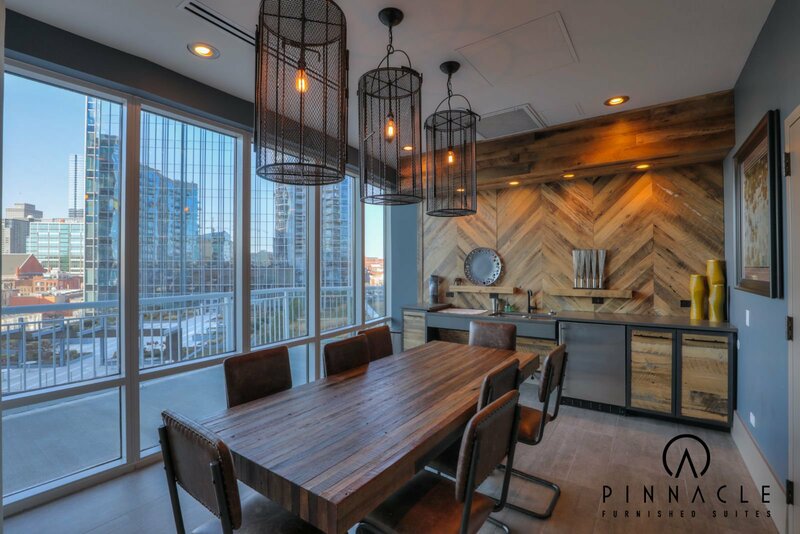 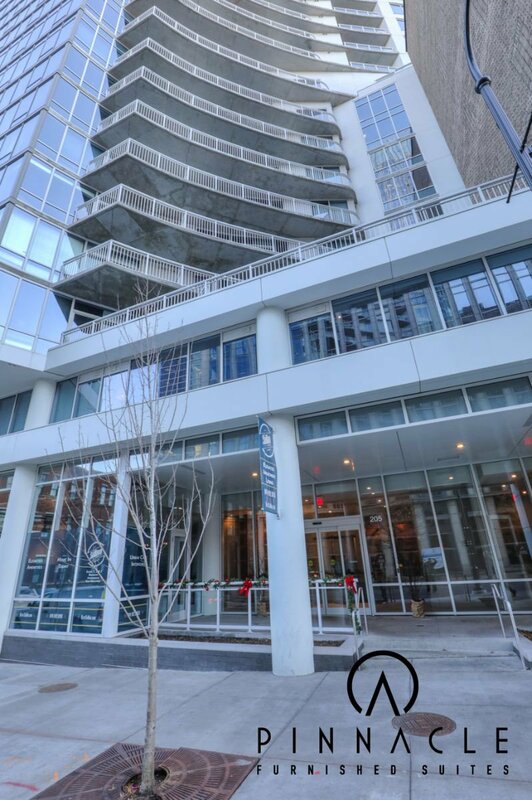 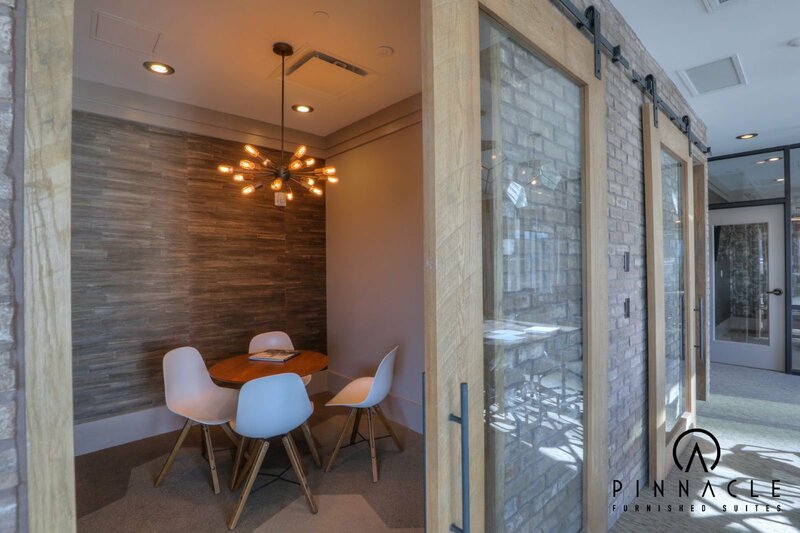 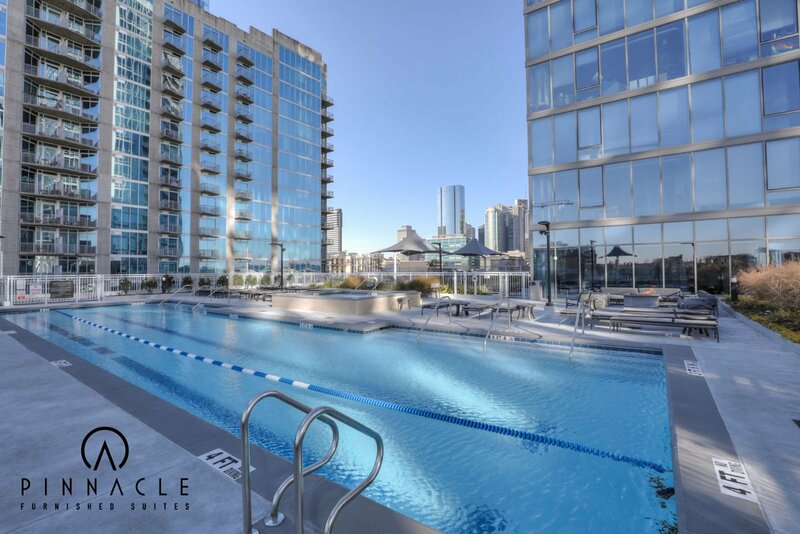 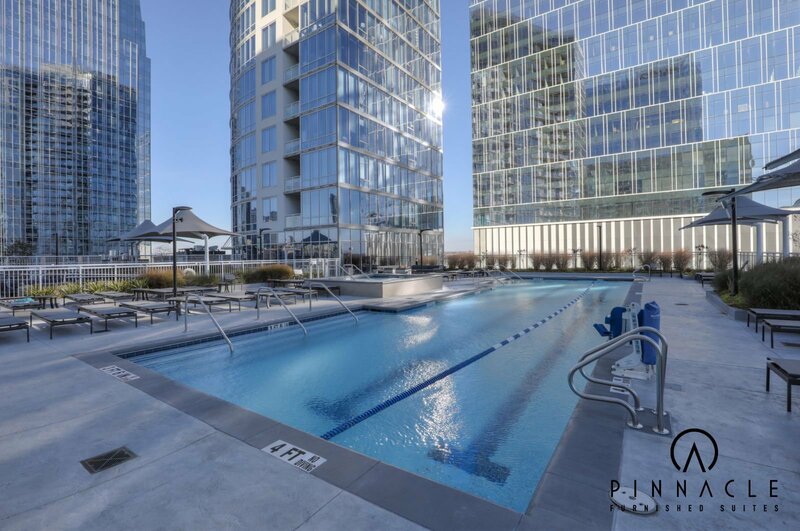 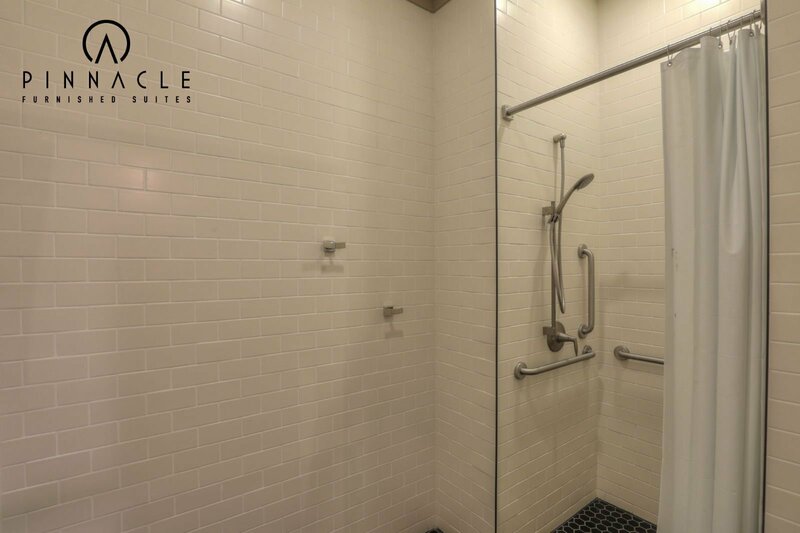 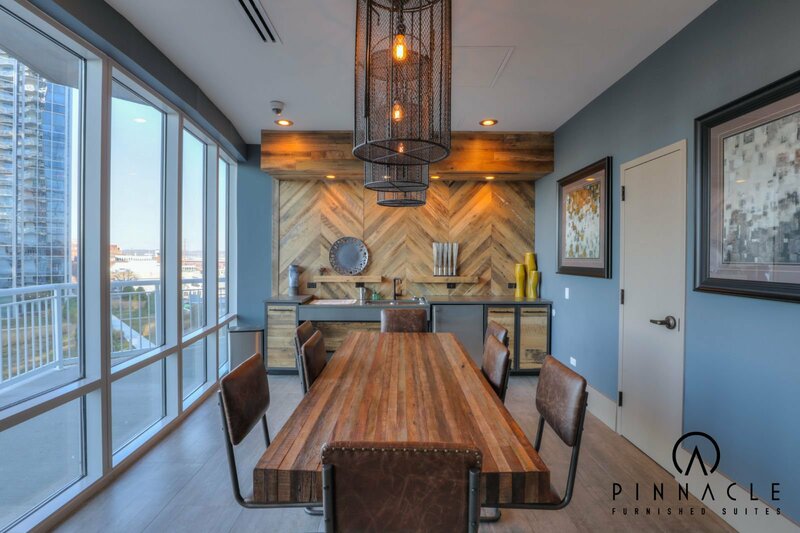 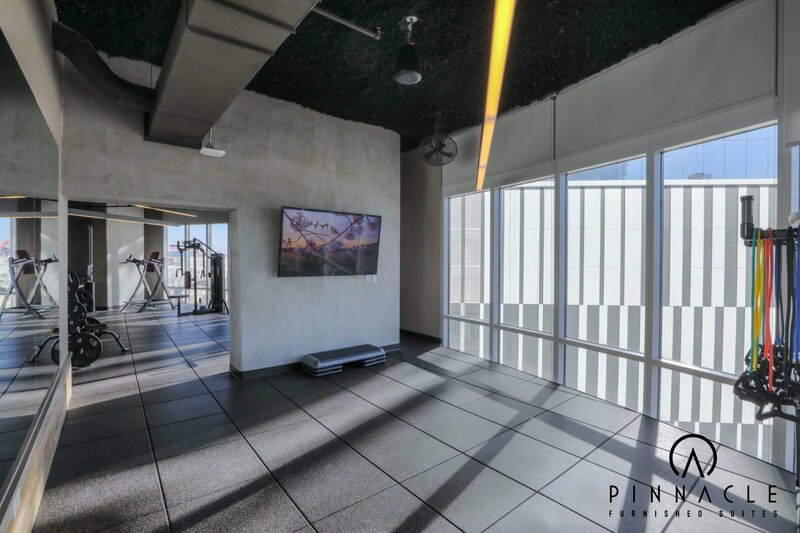 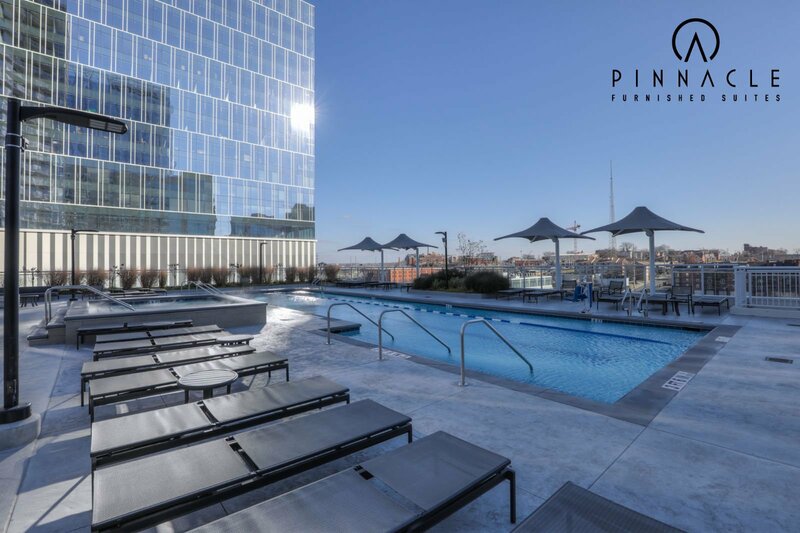 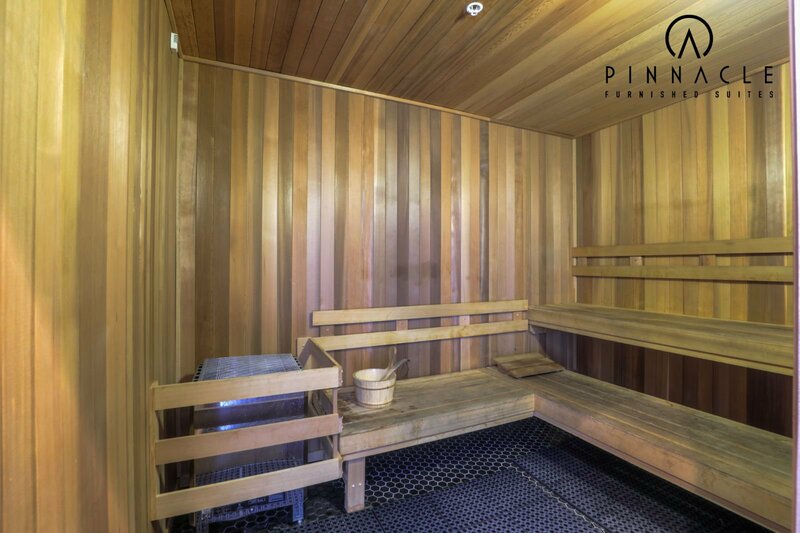 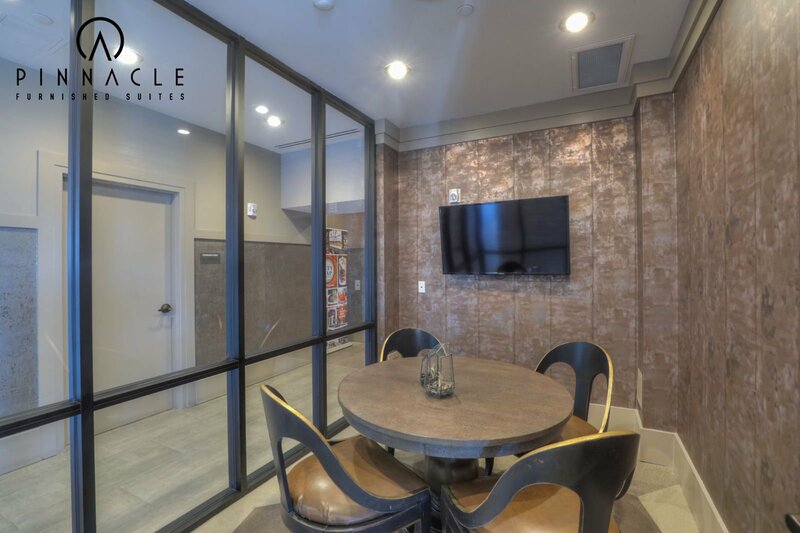 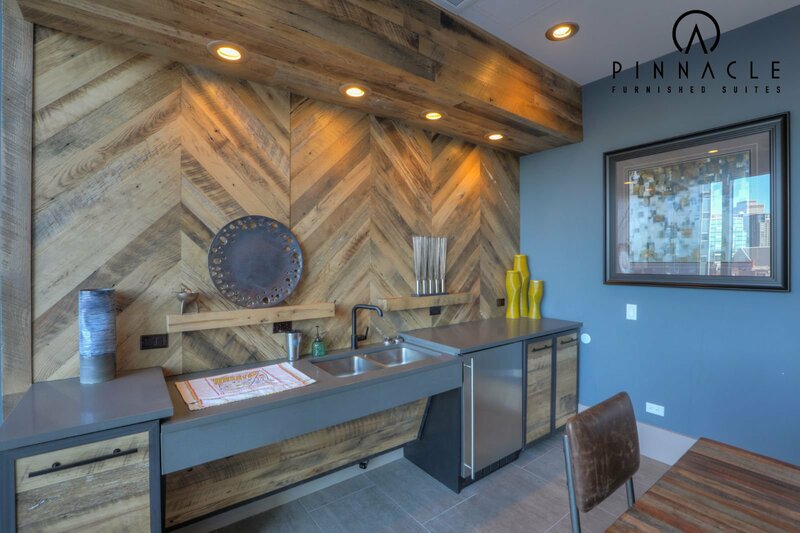 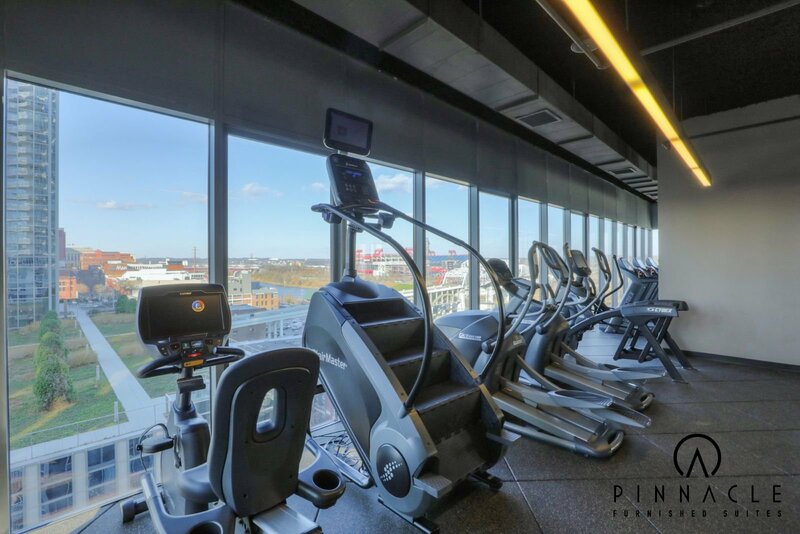 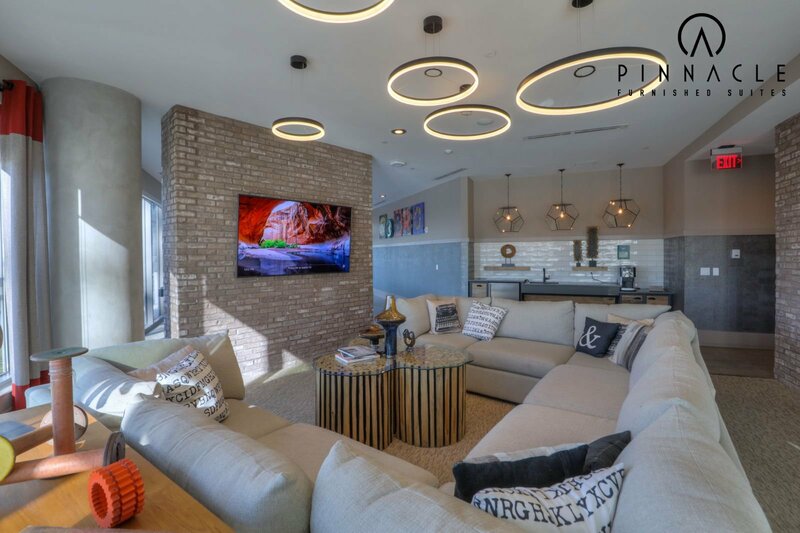 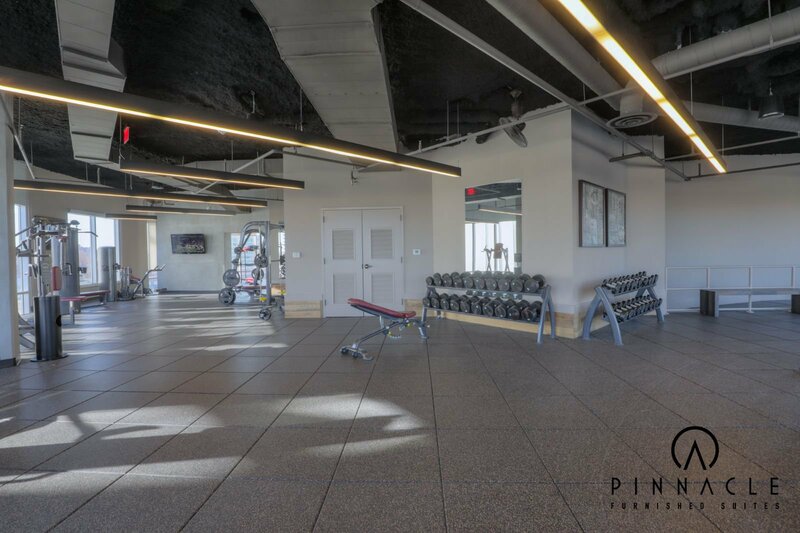 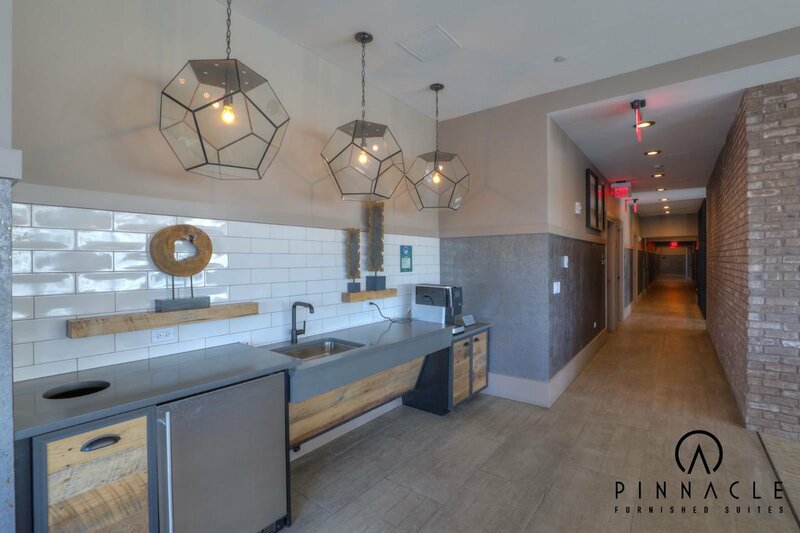 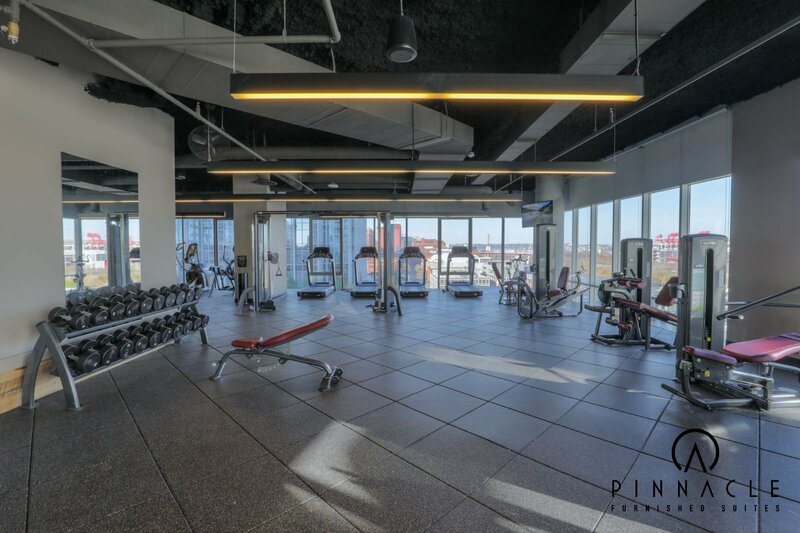 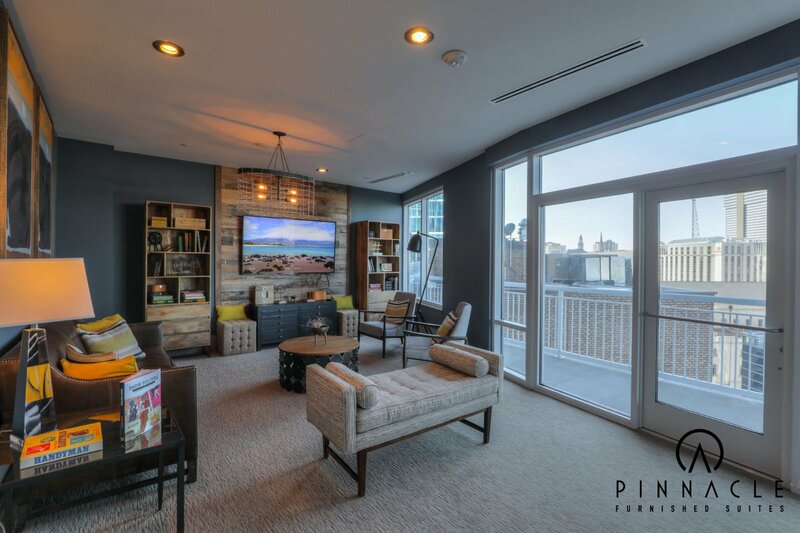 The building offers unparalleled on site service, high end amenities, on site dining/drinking options, and amazing unit finishes. 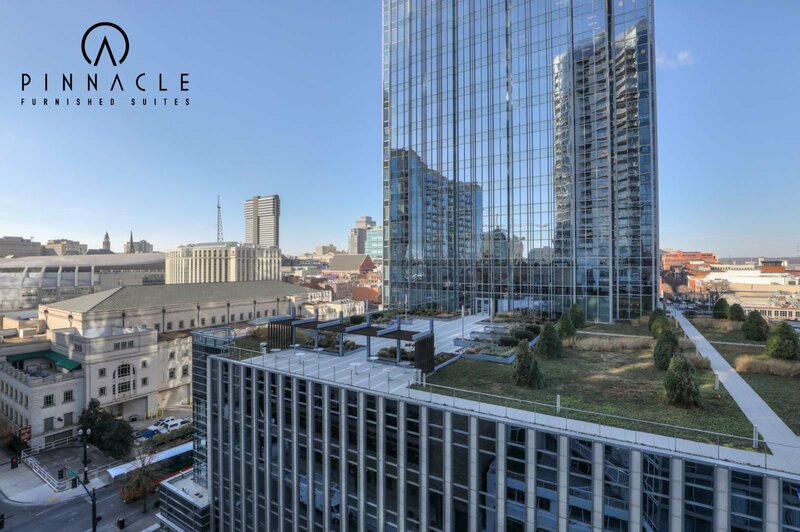 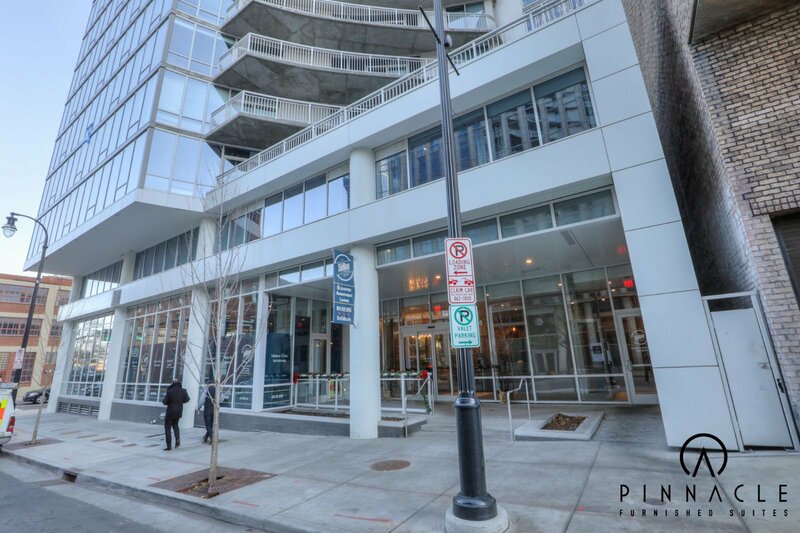 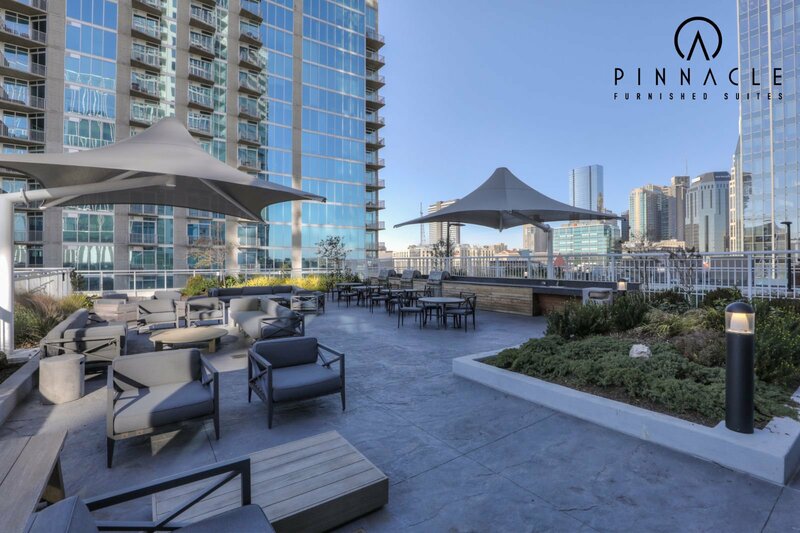 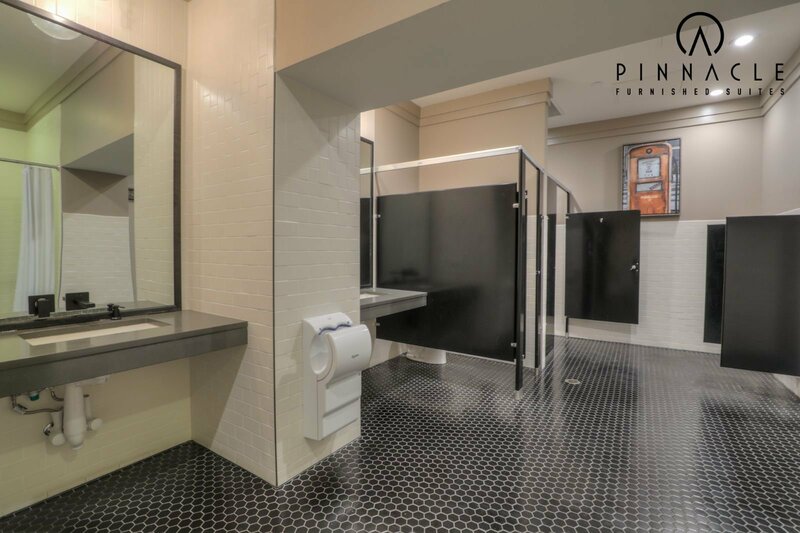 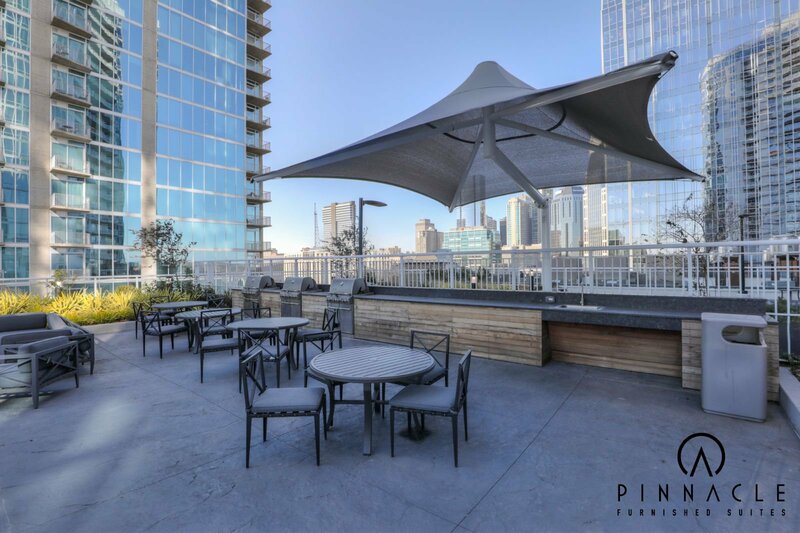 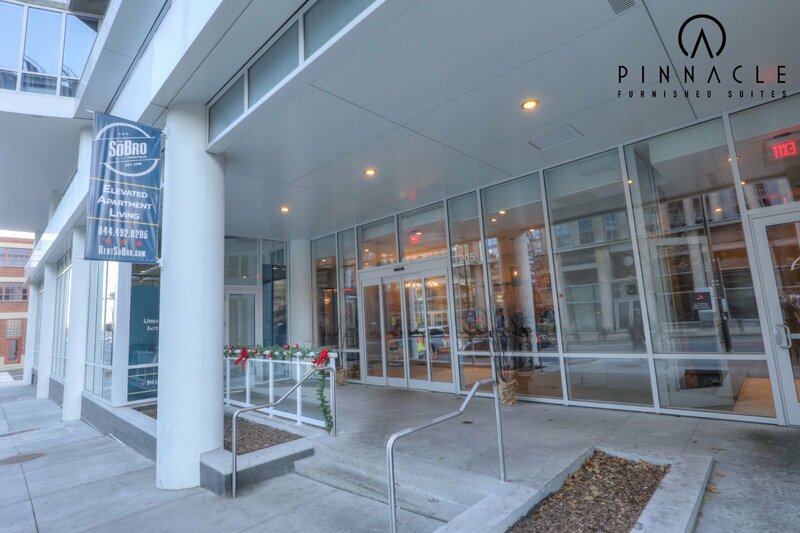 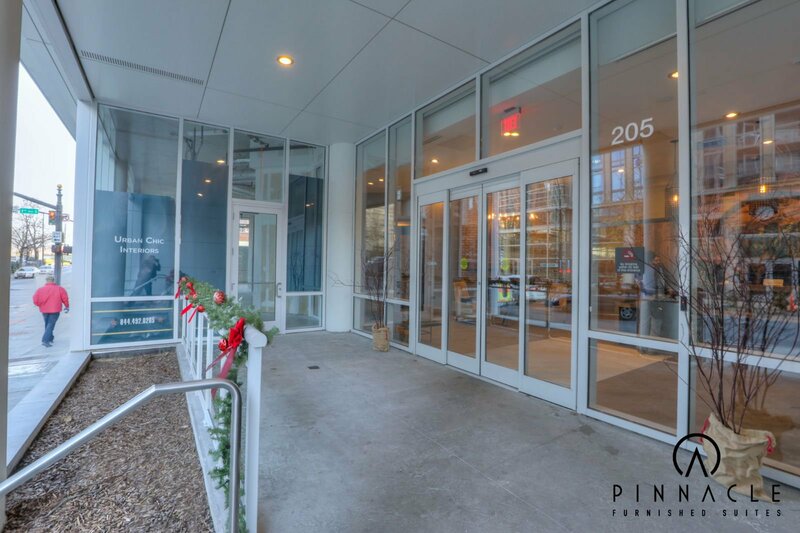 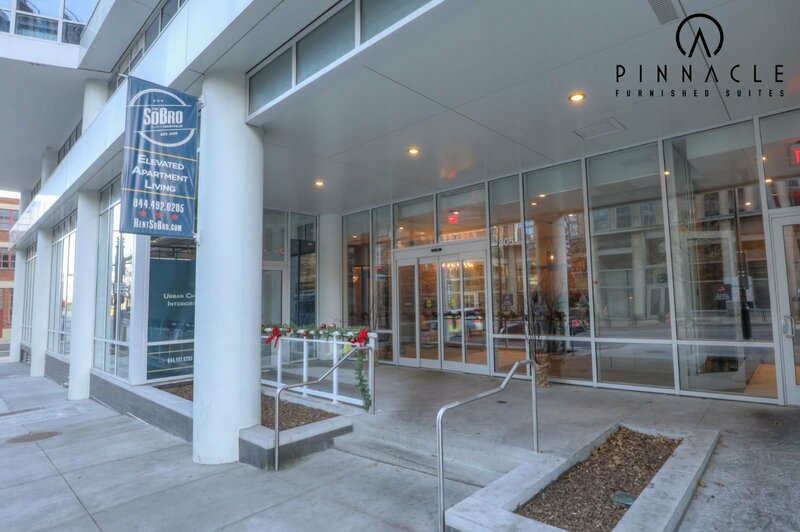 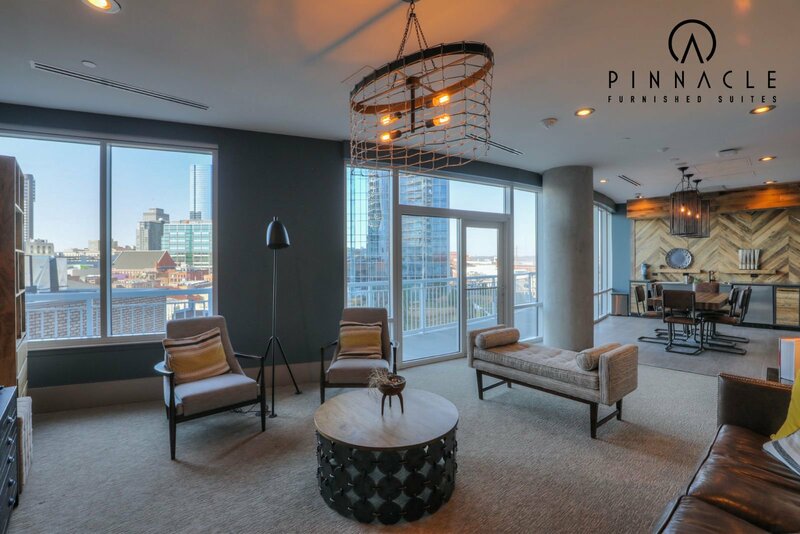 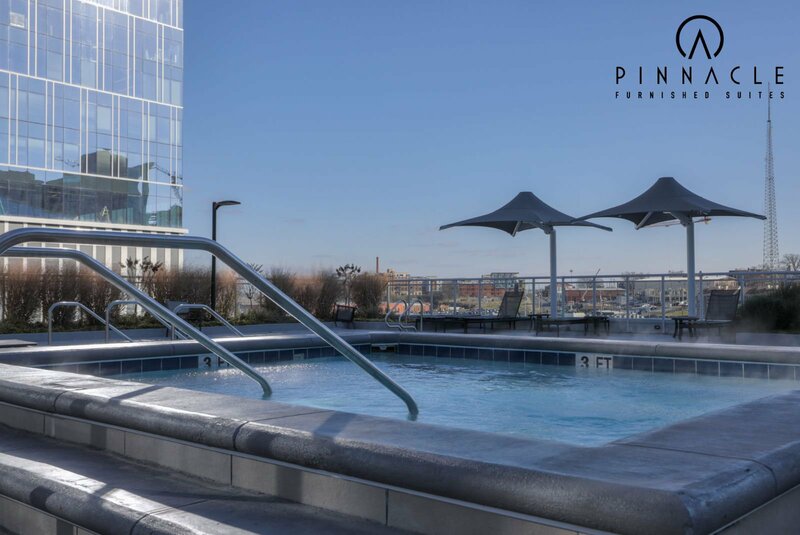 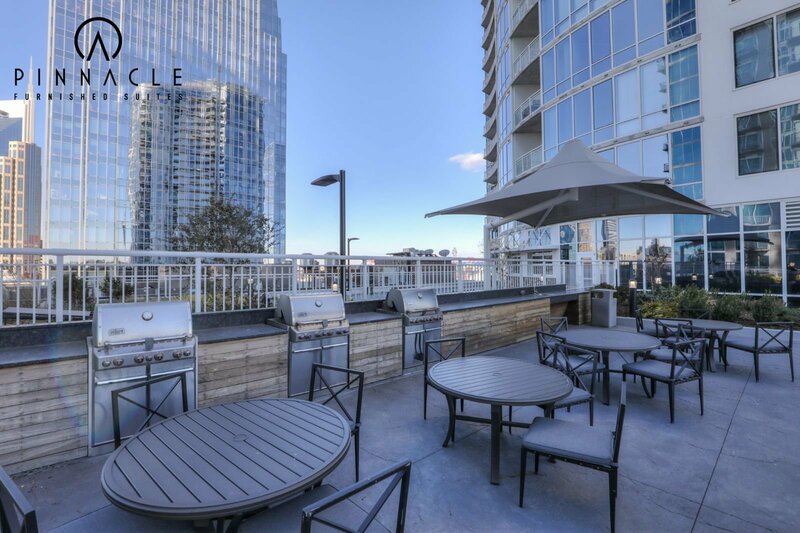 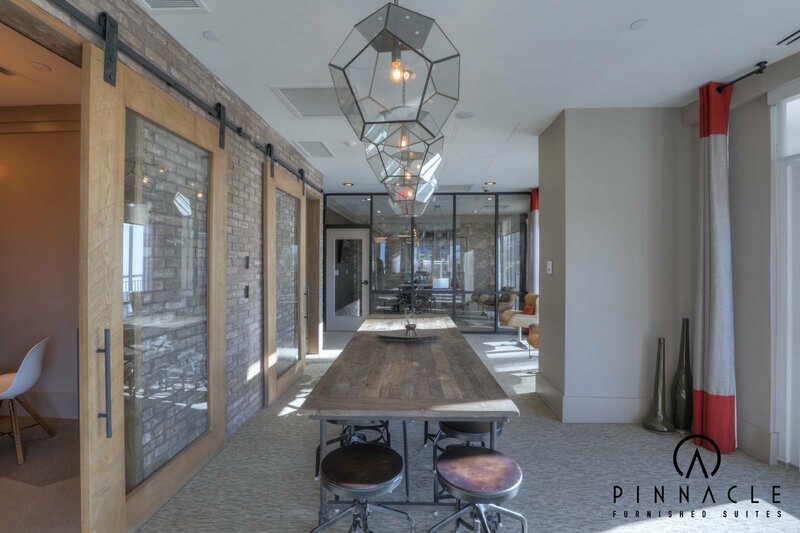 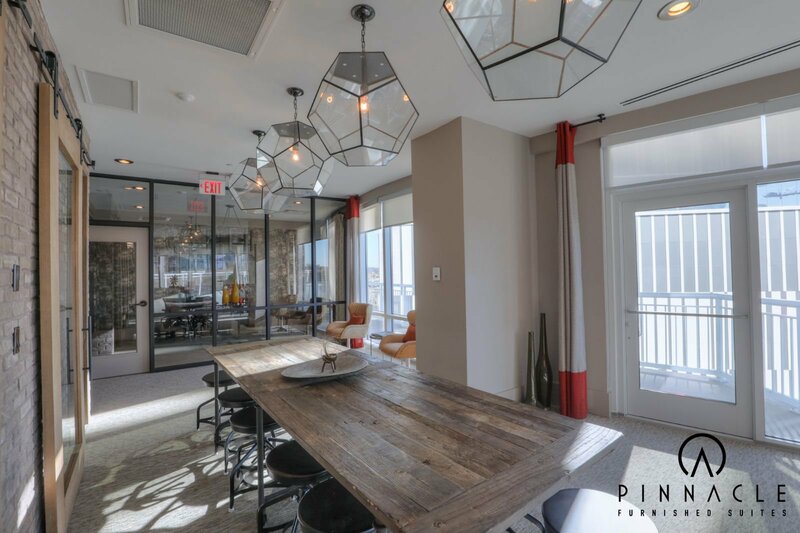 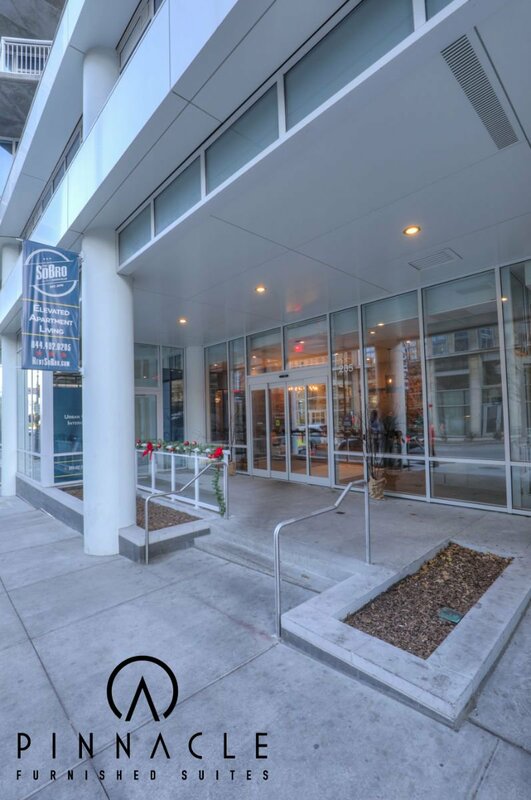 Arguably one of the best locations in the entire city, this building gives its tenants easy access to several dining options, some of the best live music venues in the world, downtown financial district of Nashville, several shopping hubs, and even to see the theater.